Antoine Griezmann has not agreed to join Manchester United yet, and he has even rejected the Red Devils in the past, according to renowned Spanish journalist Guillem Balague. Jose Mourinho has already made it clear that he will not move for any major signing in the January transfer window as the United boss plans to snap up his top priority target Griezmann in the summer. The Frenchman is believed to have an £86 million release clause in his contract at the Vicente Calderon, but Spanish football expert Balague claims a new deal is yet to be done. 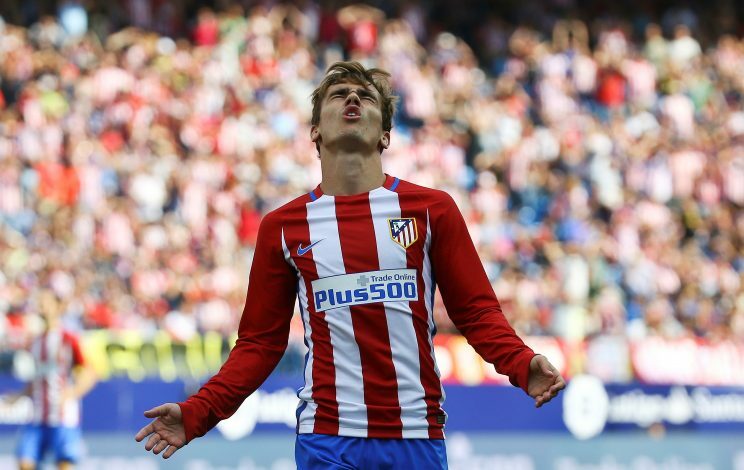 “Antoine Griezmann has definitely not decided on his future,” Balague told Sky Sports. “There is no agreement with Manchester United. “Do United want him? Yes, they want him and he will consider his future. He has said no to offers from Manchester City and United in the past. Balague also believes Griezmann’s versatility is the main reason for Jose Mourinho to tempt the La Liga hotshot to Old Trafford. “This year at Atletico he has already played in six different positions,” he added. Griezmann has proved himself as one of the world’s best players during his time at Atletico, with his brilliant performances both for club and country earning him a spot alongside Lionel Messi and Cristiano Ronaldo on the shortlist for this year’s FIFA Best Player award. Griezmann has shown consistently why he sits among the elite. He has 52 La Liga goals in just two-and-a-half seasons at Atletico Madrid, and only Ronaldo, Messi, and Luis Suarez have scored more.